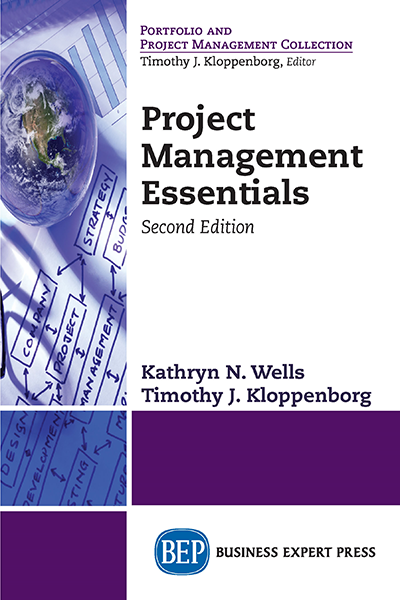 Kathryn N. Wells, M.Ed., PMP, is a project management educator who has taught at multiple universities in the United States and abroad. Kathryn has also consulted and trained in project management. 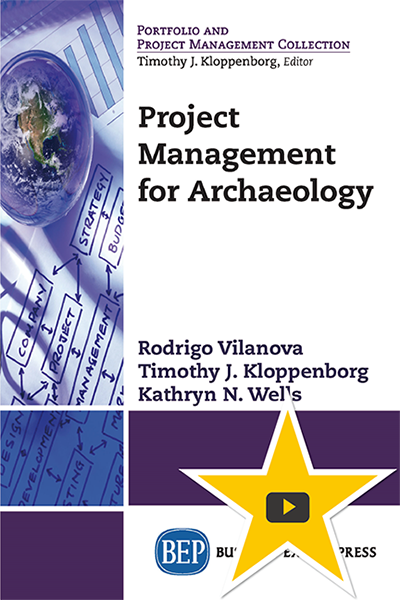 She is coauthor of Contemporary Project Management, 4th edition and Project Management for Archaeology and has produced educational materials used around the world. Kathryn’s specialty within project management is residential and investment-based real estate.